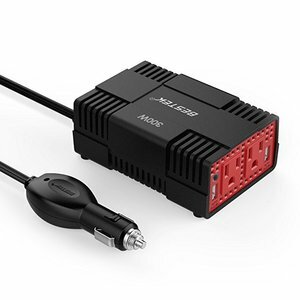 Ningbo Honghui Electrical Appliance Co., Ltd.
Black DC 12V to 5V Car Power Inverter Micro USB DC 5V Hard Wired Kit Product Type Black DC 12V to 5V Car Power Inverter Micro USB DC 5V Hard Wired Kit Connectors USB plug&DC plug Conductor Copper , PVC Jacket Cable 2464 20-24AWG/2C Input 12-24V Output 5V 1A . ROHS Length 1m-3m,based on request Features: Max current 3A with Build-in identification resistor Conversion efficiency: 96% Auto protect over voltage, over current, over temperature, short circuit, ,can work in normal condition when restored. Red line is positive, black line is negative Our Company Packing & Delivery Contact Person Selina Su Mobile Phone +8613537550905 Skype selina_shy wechat shy_summer . 2. It is a kind of conversion device which can convert DC 12V electrocity provided by automobile into AC 110V power. 5. As the necessity for your travel, mobile office, outdoor work, special vehicle, it is a very good solution to using electricity in the automobile. 2. By Air or By Sea for Batch goods: for FCL ; Airport / Port receiving; customer specifying freight forwarders or negotiable shipping methods. 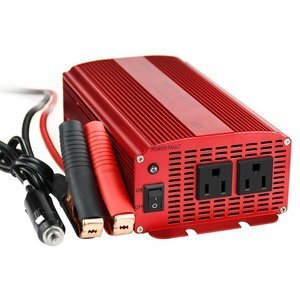 Guangzhou Tuyang Electronic Technology Co., Ltd.
200w car power inverter, home invertor 200w, tbe power inverter This power inverter is modified sine wave inverter which converts DC power to AC power. 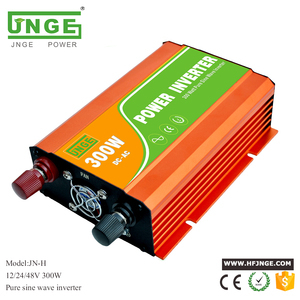 , Ltd", specializing in researching, developing, manufacturing and marketing of modified sine wave and pure sine wave power inverters. HanFong with 19 years professional experienced in power inverter, hope we can do some support for you in the future. Function:It can automatically self protect when at high temperature:fist alarm,then the temperature continues to rise. 5.Overload Protection 6.Reverse Polarity Protection Function:Automatically self protect when load too much power:LED red on. Features:Automatically protect when positive and negative cables are reverse connected:fuse burns out. 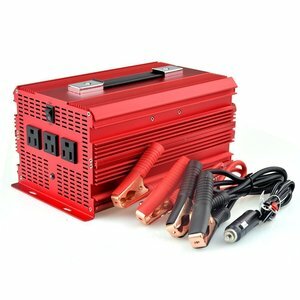 GuangDong Heng Anshun Electrical Power Equipment Service Co., Ltd.
Alibaba.com offers 22,414 car power inverter products. About 73% of these are inverters & converters, 6% are solar energy systems, and 2% are storage batteries. 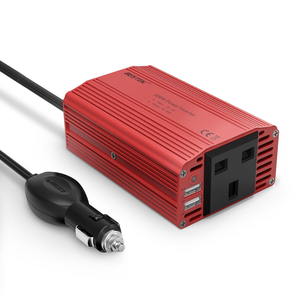 A wide variety of car power inverter options are available to you, such as dc/ac inverters, dc/dc converters, and standby. You can also choose from single, dual, and multiple. As well as from 101 - 200w, 500 - 1000w, and 1 - 200kw. And whether car power inverter is free samples, or paid samples. 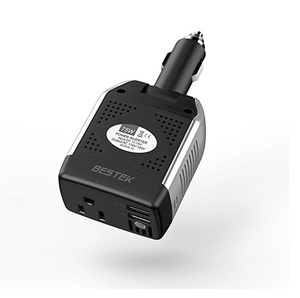 There are 22,251 car power inverter suppliers, mainly located in Asia. The top supplying countries are China (Mainland), India, and Hong Kong, which supply 96%, 3%, and 1% of car power inverter respectively. 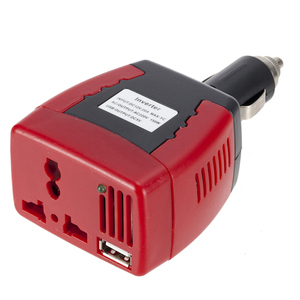 Car power inverter products are most popular in Africa, Southeast Asia, and Domestic Market. You can ensure product safety by selecting from certified suppliers, including 14,198 with ISO9001, 6,350 with Other, and 2,616 with OHSAS18001 certification.